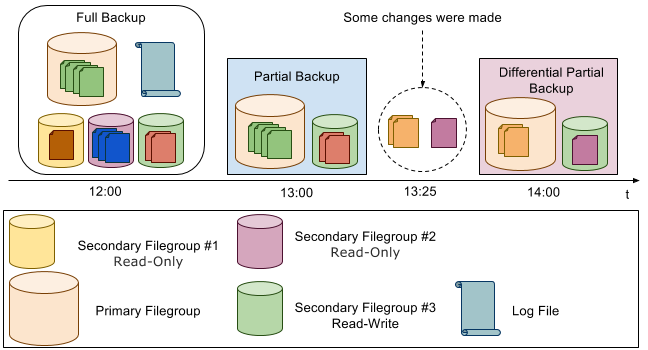 Hi, In this article, I will continue to explain you backup types in the SQL Server 2017. 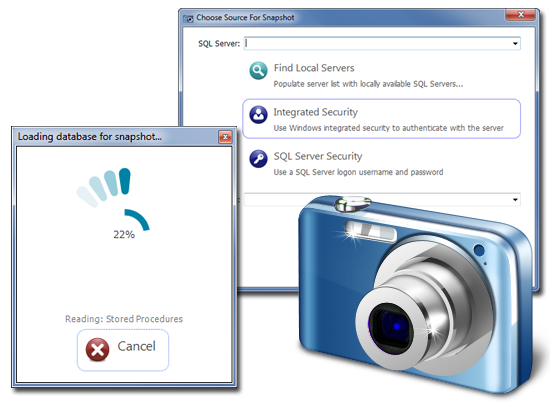 Hi I will continue to explain Database Snapshots in SQL Server in this article. Hi, I will tell you step by step Microsoft SQL Server 2017 installation on Windows Server 2016 in this post. 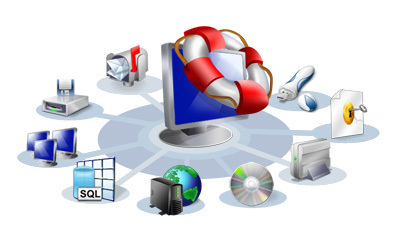 Hi, You need parallel backup and restore in SQL Server to do fastly.